Spy Monkey Creations has got another killer round of new Battle Tribes figures dropping on 2/09/2019! Hit up the official Battletribes Instagram account, for pics and all the details on this release! ALSO, the illustration above (drawn by yours truly) is available as a t-shirt (and more!) on Redbubble! 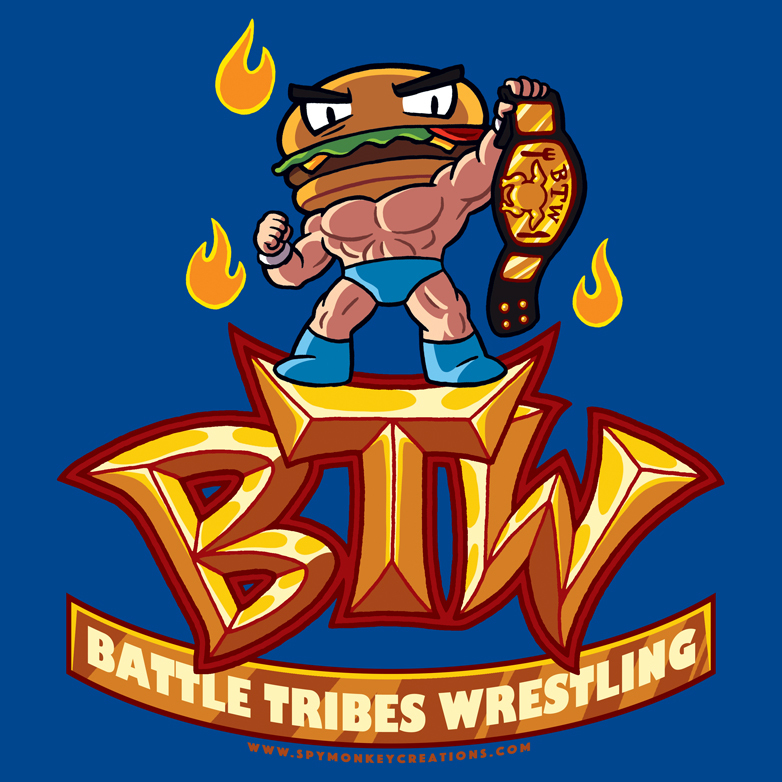 And browse the rest of Spy Monkey’s Redbubble offerings, they’ve got other designs available, including some of my previous Battle Tribes art! Next > Put it out there.